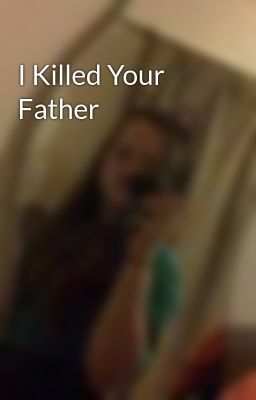 What would you do if you found out your dad had been murdered? You cried on your best friends shoulders everyday, only to find out that she was the one that was responsible for your fathers death. Forgive and forget or accuse and remember?